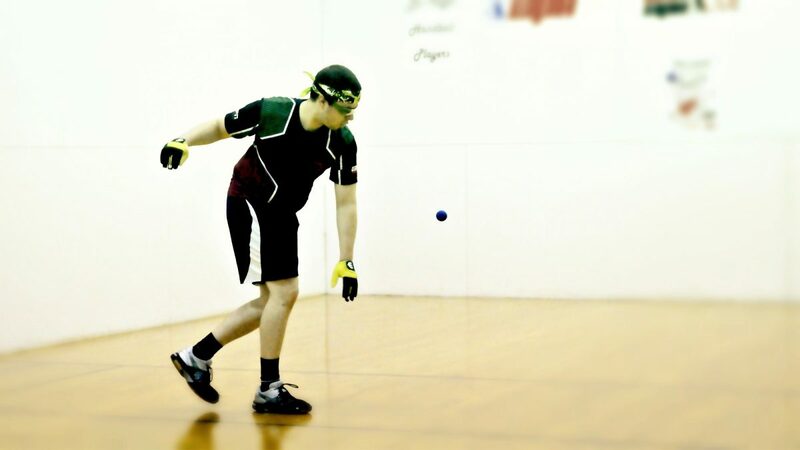 Salem, OR, WPH Press, 3/20/18– Salem’s Courthouse Athletic Club hosted the 2018 Oregon State Singles Handball Tournament on the third weekend on March, with R48 #20 Dalton Beall aiming for his seventh Oregon State Singles crown. 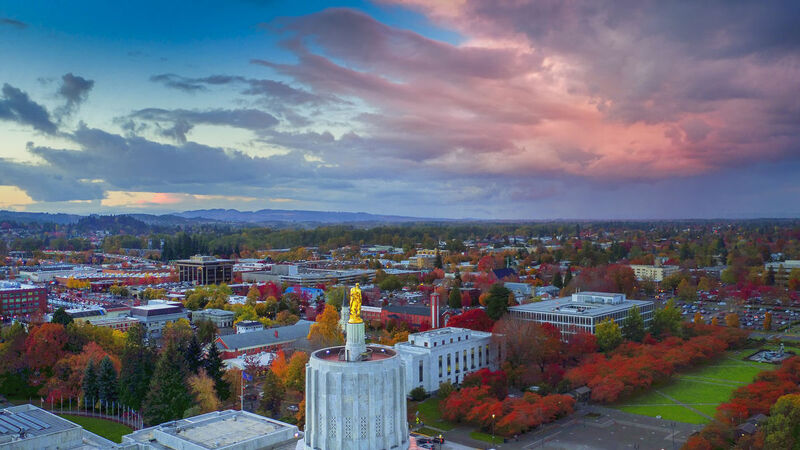 Beall would be challenged by Oregon’s best, to include his weekly sparring partner Cody Townsend, R48 Pre Qualifier/Portland Classic tournament director Conor Casey, and Sean Steele. Beall cruised to the final in the upper bracket, dominating Josh Bateman and Sean Steele, while Cody Townsend survived two close matches against Roberto Herrera and Conor Casey in the bottom bracket to meet Beall in the final. Townsend was motivated to prevent Beall’s seventh State Title, racing to an 18-10 first game lead with a barrage of two-handed offense that kept Beall off-balance and out of rhythm. The six-time Oregon champion started chipping away at the lead, imposing his own two-handed attack on his Oregon rival to eventually tie the score at 19. Beall completed the comeback with two consecutive points to wrestle the momentum from Townsend and never looked back, building an early game two lead and cruising to his seventh Oregon State Title. 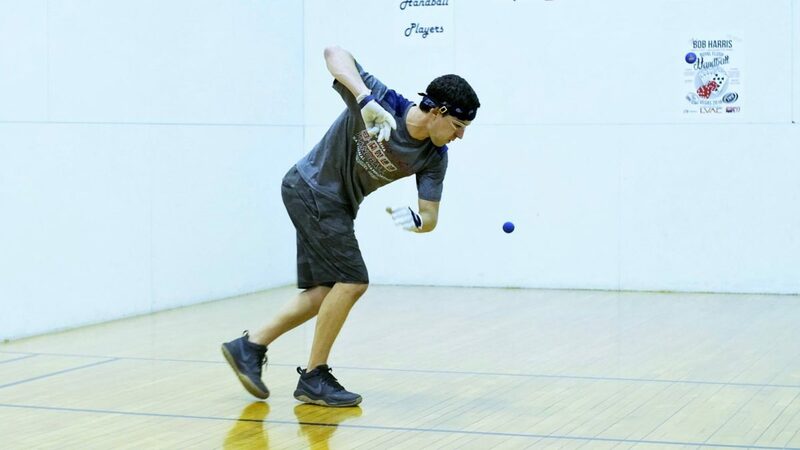 2018 WPH Volunteer of the Year nominee Nick Flores dominated the A singles, not dropping a game en route to the Oregon “A” State Title.